A good Crime Noir story keeps you guessing. What starts as a murder eventually goes deeper and deeper until it's revealed an enormous crime ring. Accusations fly from one suspect to the next and the reader is left to try and make sense of it all until the very end. 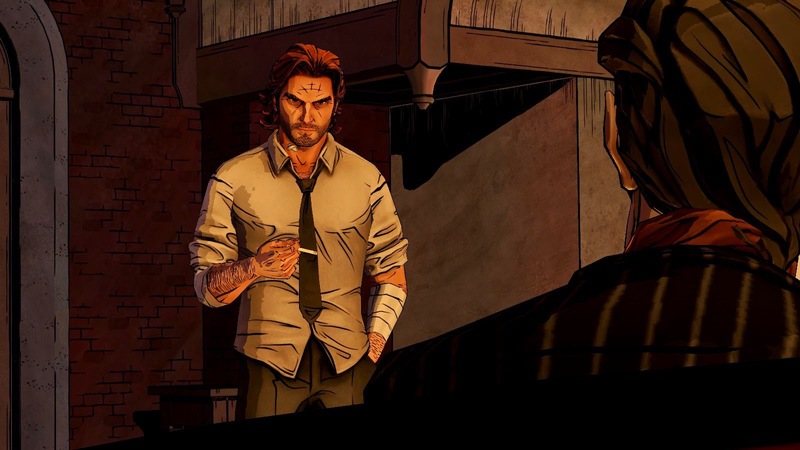 That is the journey The Wolf Among Us has taken players on over the last nine months. 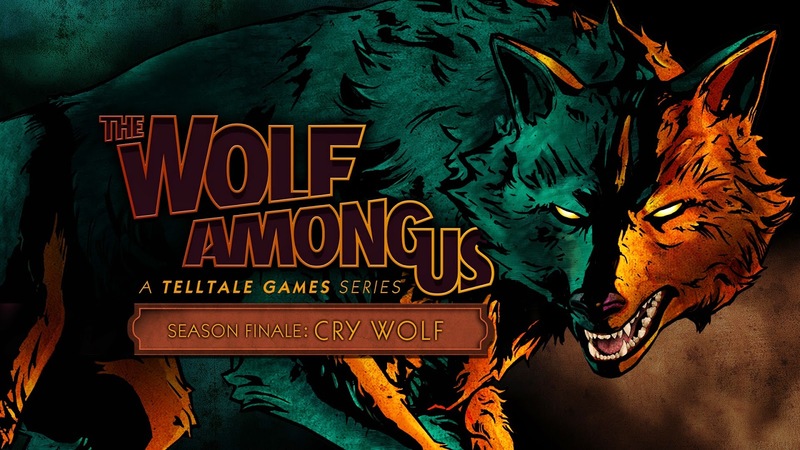 Bigby Wolf, Fabletown Sheriff brings the first (and hopefully not the last) season of Telltales trip into Bill Willinghams universe to a close as only he could. Since the first episode, I've been trying to piece the mystery together. From the start I was confident I'd figured it all out. I was halfway through the second episode when my theories fell apart. I've averaged at least one crazy idea per episode, and I never came up with the real solution. There is a common misconception bout mysteries and noir. Most people assume it's just about the gritty, bourbon stained justice delivered by a square jawed PI and his buxom client. 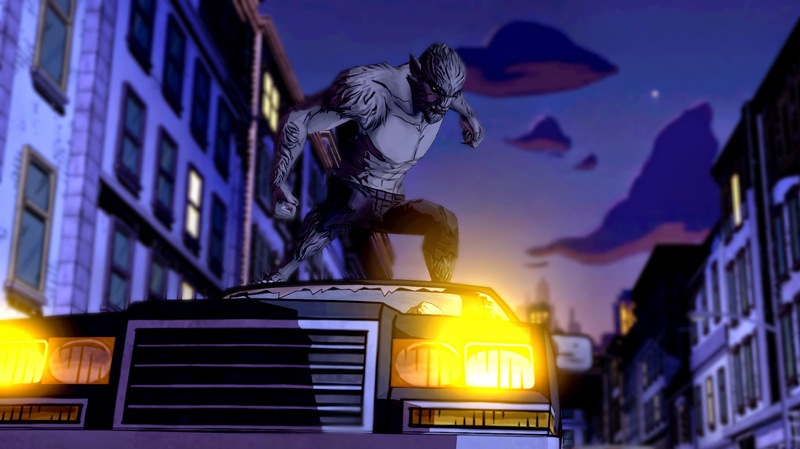 I many cases, this is correct, but The Wolf Among Us uses crime, violence and murder as a backdrop to the real story. Who is Bigby Wolf? In true Telltale form, it's a question largely left for the player to answer. Bigby has a very distinct and public past as a villain but since becoming the sheriff of Fabletown, he has worked very hard to put that past behind him. His violent nature is a constant threat to any peaceful route through this episode in particular, but it doesn't invalidate any decisions made in previous episodes. In some cases, we learn, it's best to let the wolf out for a while. My Bigby cares for the community he serves. He works hard to resolve things in a just and measured way. His biggest obstacle are others' expectations of him. Bigbys hand has been forced more than once by resident Fables too stubborn to see what he's trying to maintain here. Fabletown is on shaky ground, having been mismanaged for so long. With a chance to finally put a stop to that corruption, Bigby cannot allow a single detail of this case get past him. We meet the Crooked Man in this final episode, and for only occupying a small appearance in the overall season, he makes a big impression. He understands Bigby perhaps better than some of the less antagonistic characters in the game. His dialogue is sharp, witty and cutting. The Crooked Man is very comfortable pulling the strings and as such knows just what to say to turn a conversation in his favor. The culmination of the episode draws heavily on player memory to make a case against the person (or Fable) that Bigby eventually brings in for the crimes. It's a stressful scene that can very easily spin out of control. In the end, the player will decide what to do and who they do it for. Little things that seemed easily justifiable early in the game may come back to haunt you, and minor characters come back to give an idea of the scope and breadth of the case the player has wrapped up. 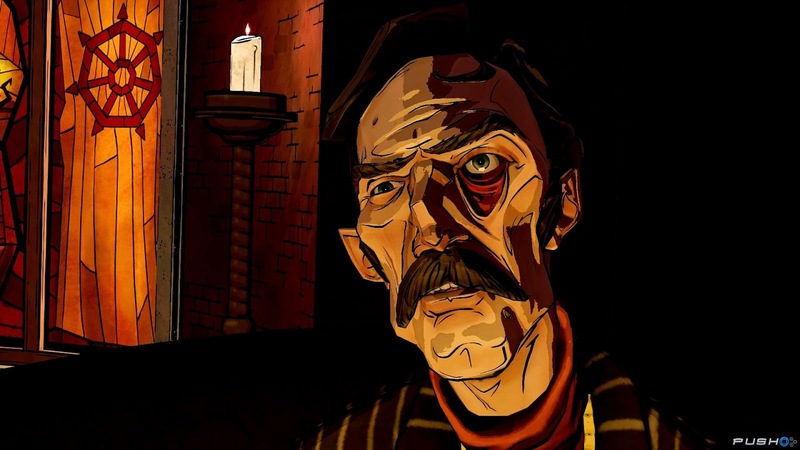 The Wolf Among Us doesn't have the same tear-wrenching emotion that The Walking Dead did, but it wasn't ever meant to. The story told here is less emotional, but just as personal. Who Bigby emerges as when the episode credits roll is determined by the choices made by the player. The story has been crafted to give every decision weight, and all but the most violent choices are likely justifiable by the players that made them. This is a game that deserves a second playthrough. The episodic format provided a great feeling of suspense, but I can't wait to play through the whole thing again.